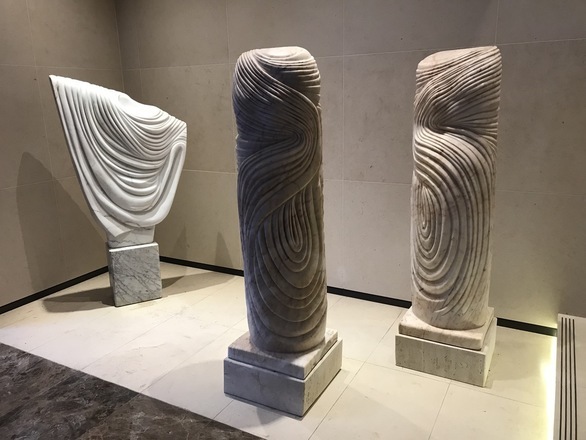 In collaboration with Art Acumen, Art at 33 is a changing sculpture exhibition, showcasing a varied programme of artwork in the reception of 33 Davies Street. 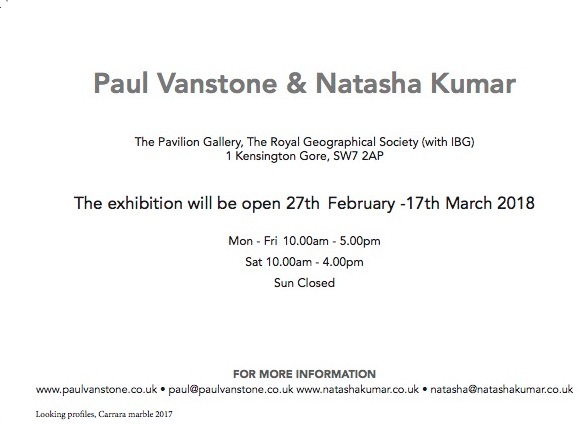 Paul Vanstone is the ninth artist to exhibit in this space. 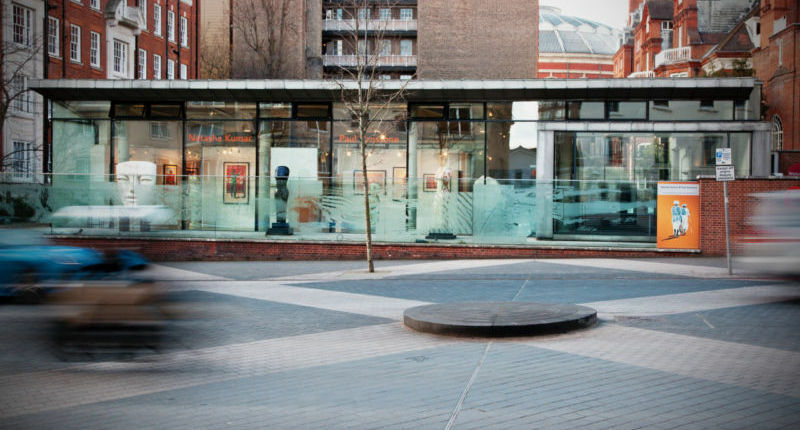 His work can be seen there for the next six months. 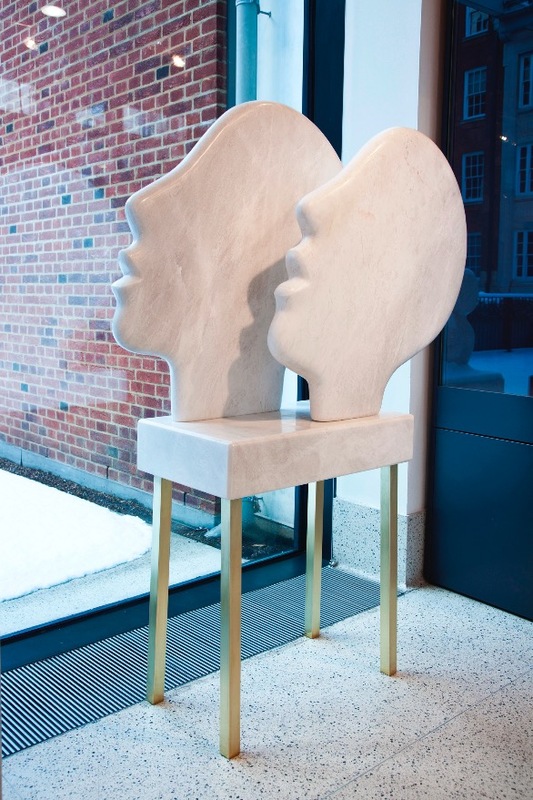 This entry was posted in news on February 11, 2019 by Louise Shorr. 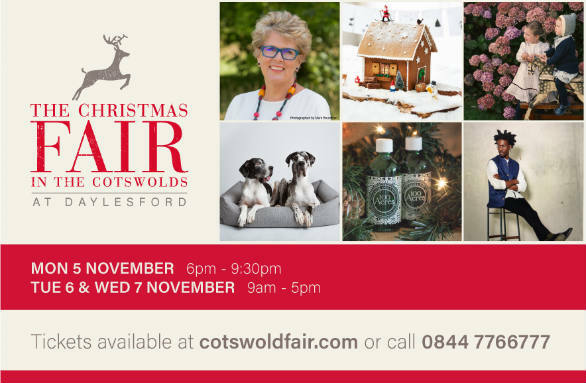 Please go to www.cotswoldfair.com for further details. 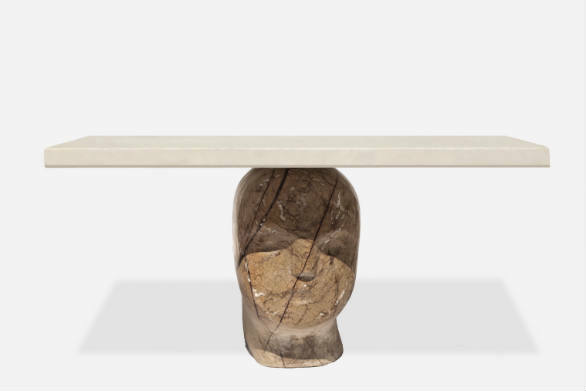 This entry was posted in news on October 22, 2018 by Louise Shorr. 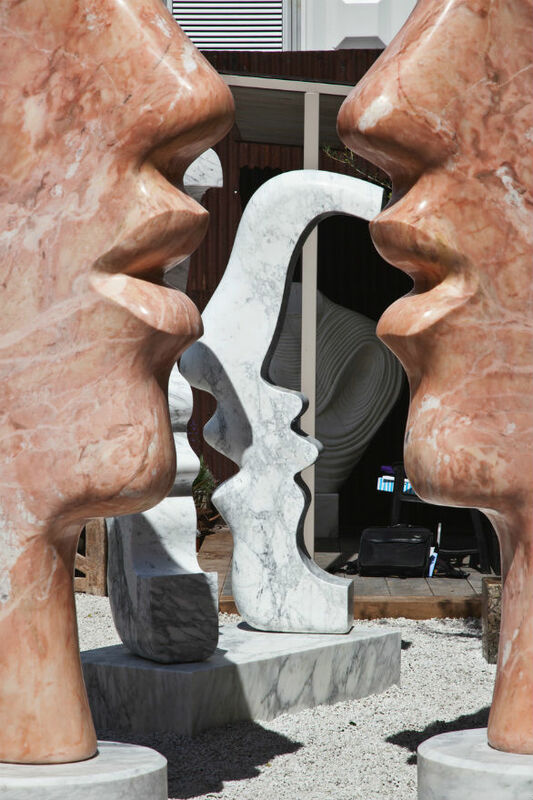 This entry was posted in news on September 17, 2018 by Louise Shorr. 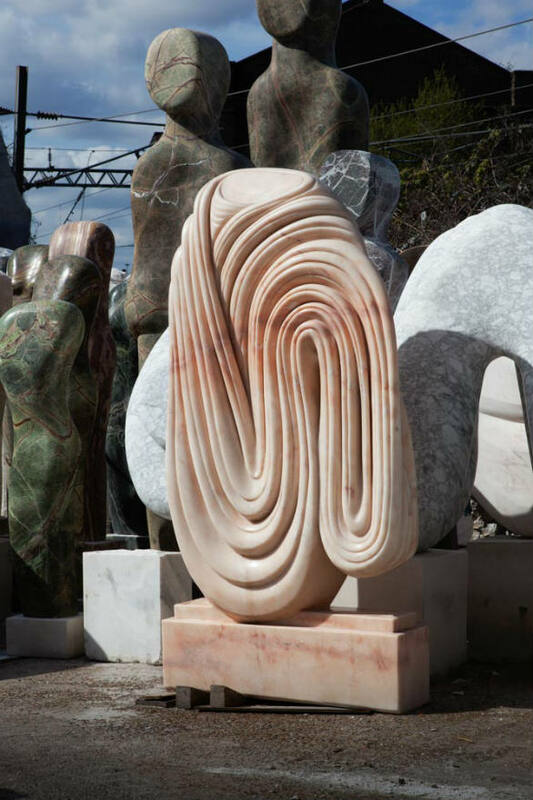 as part of their ‘Malgorzata Bany: On Show’ exhibition as part of The London Design Festival 2018. 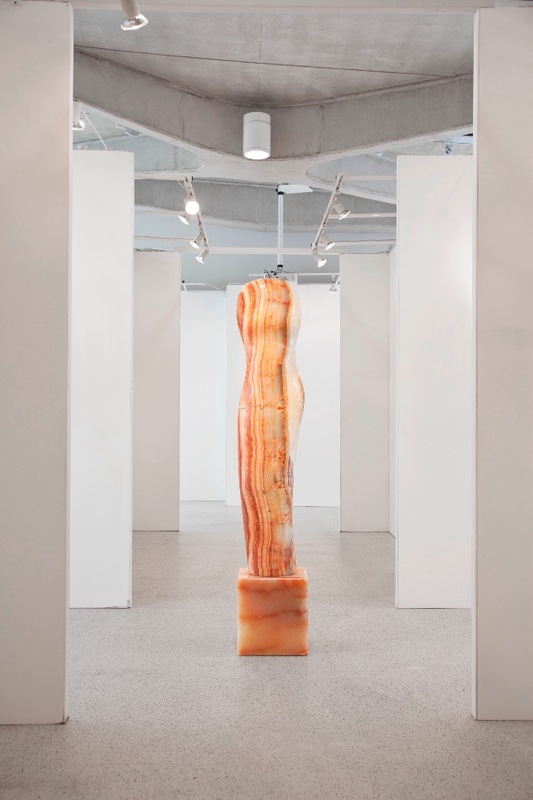 This entry was posted in news on September 11, 2018 by Louise Shorr. 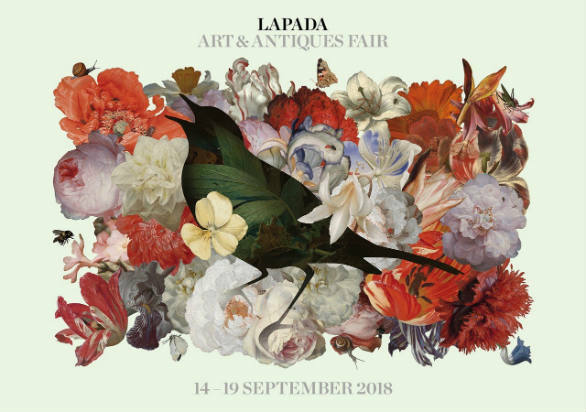 He will be exhibiting with Linda Blackstone, Stand B11, at LAPADA Art & Antiques Fair, Berkeley Square, London, W1, from 14-19 September 2018. 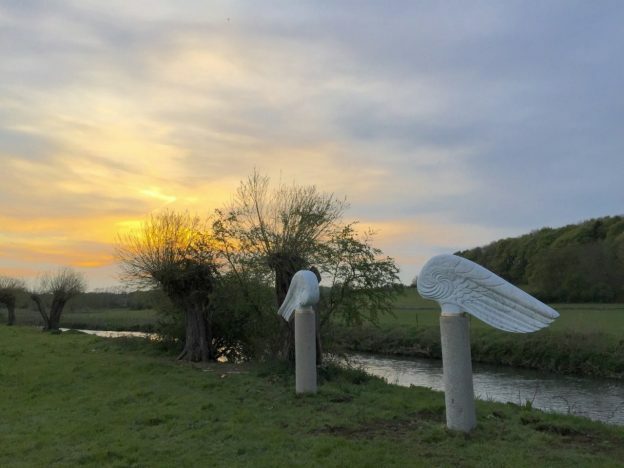 This entry was posted in news on May 14, 2018 by Louise Shorr. 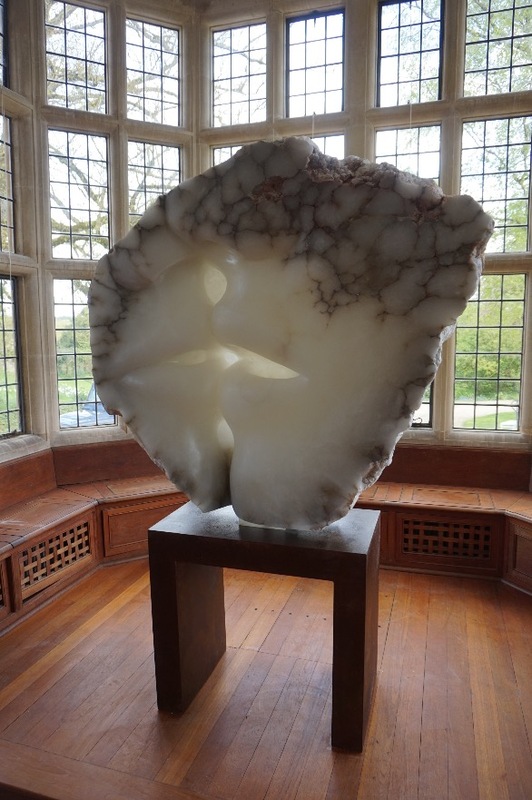 on form 18, which opens on 10th June until 8th July 2018 in the beautiful surroundings of Asthall Manor, Burford, Oxfordshire. 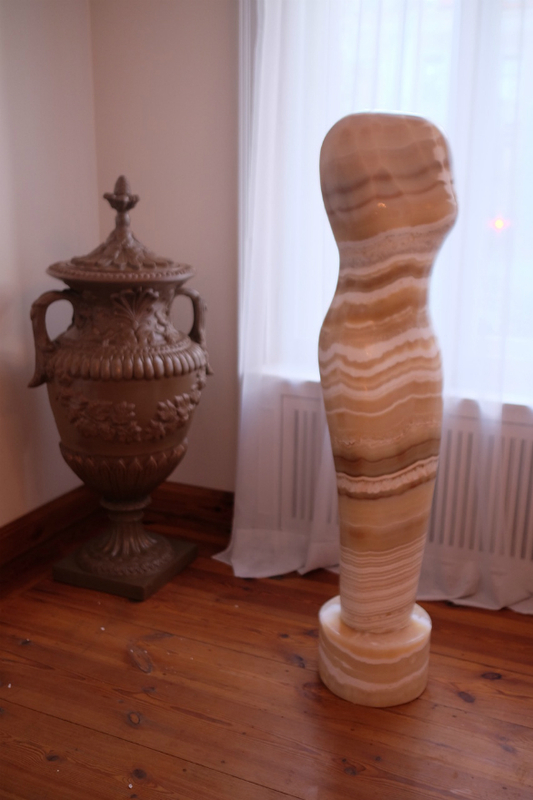 This entry was posted in news on April 24, 2018 by Louise Shorr. 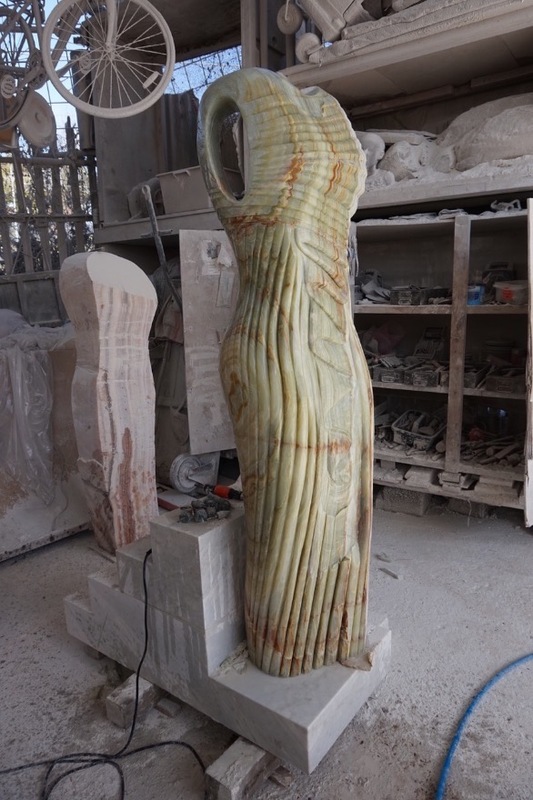 This entry was posted in news on March 23, 2018 by Louise Shorr. 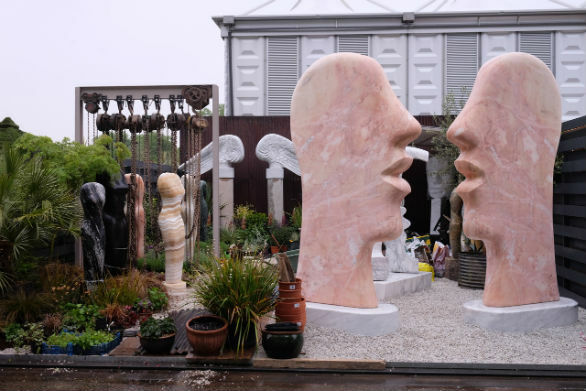 Paul will be showing at RHS Chelsea Flower Show, once again in May this year. 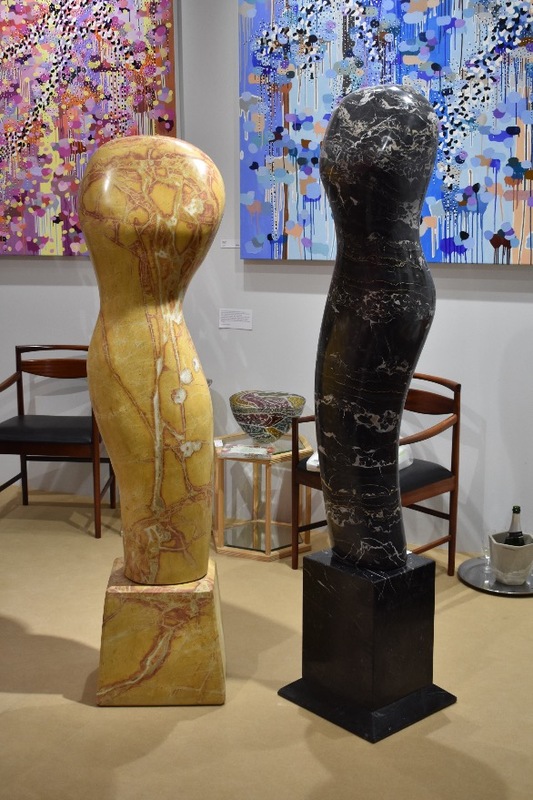 We will be exhibiting interesting new works, from monumental profile heads and torsos in beautiful marbles and onyxs, to intricately carved, folded cloth pieces. 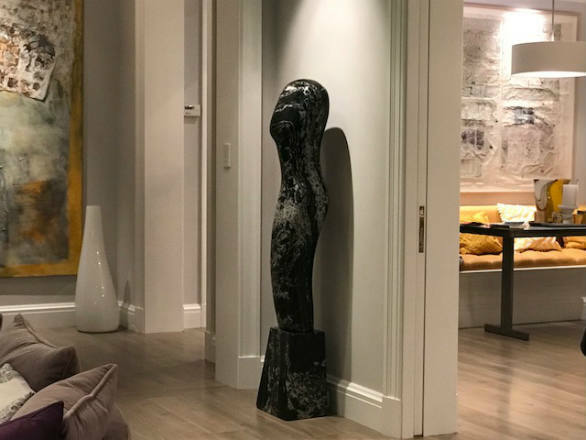 This entry was posted in news on March 19, 2018 by Louise Shorr. 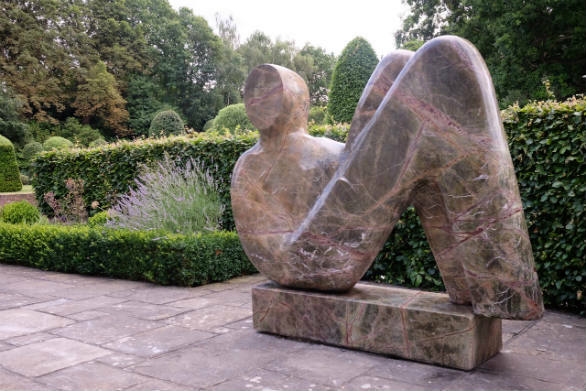 Paul will be exhibiting exciting new work at on form 18, which opens on 10th June until 8th July 2018 in the beautiful surroundings of Asthall Manor, Burford, Oxfordshire. 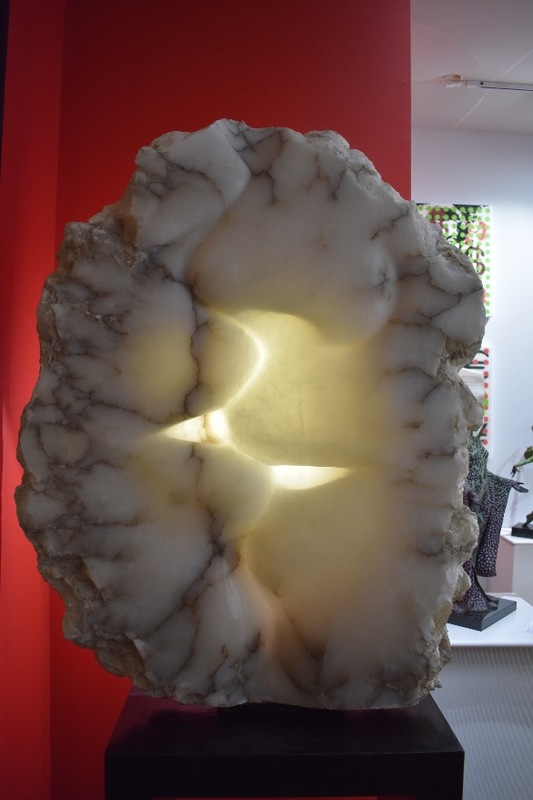 On Form shows work from some of the most established artists working in stone today. 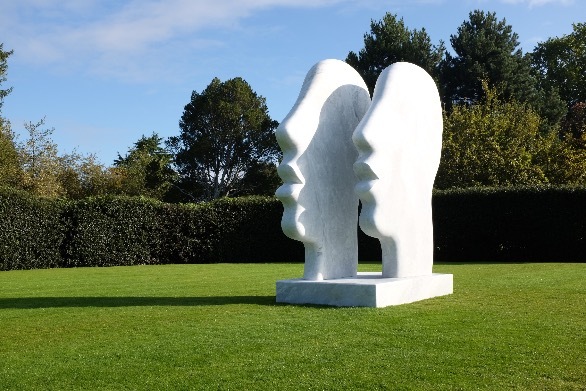 There will be 31 sculptors from around the UK and 9 from abroad. 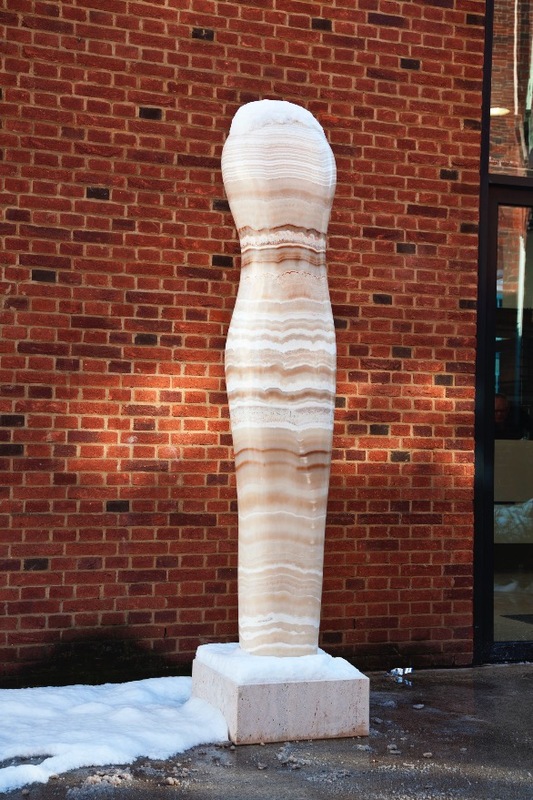 It is the only exhibition in the UK dedicated exclusively to stone sculpture. 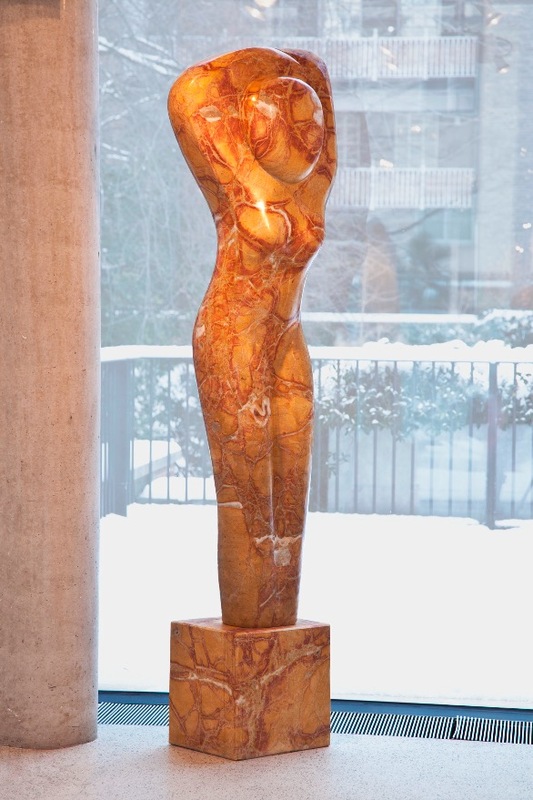 This entry was posted in news on February 7, 2018 by Louise Shorr. 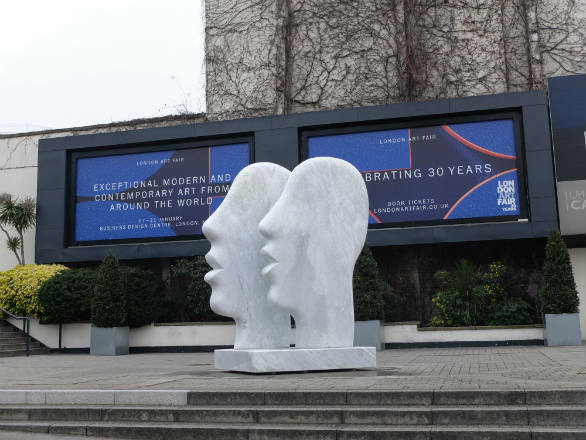 ‘Looking Profiles’ has been chosen to be exhibited outside the Business Design Centre, Islington for the duration of the London Art Fair, 17th-21st January 2018. This entry was posted in news on January 15, 2018 by Louise Shorr. This entry was posted in news on January 10, 2018 by Louise Shorr. 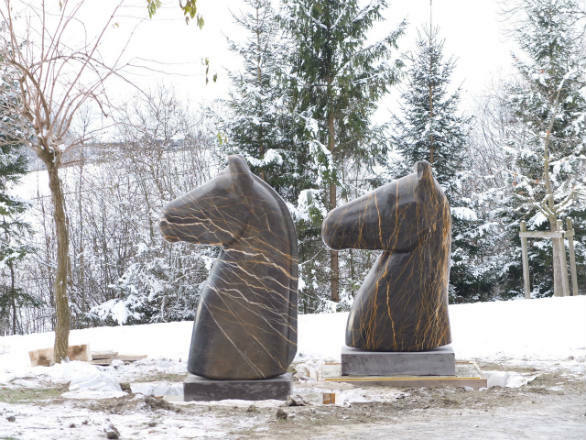 A pair of large horses heads, carved from Tunisian marble, look stunning in this winter landscape. 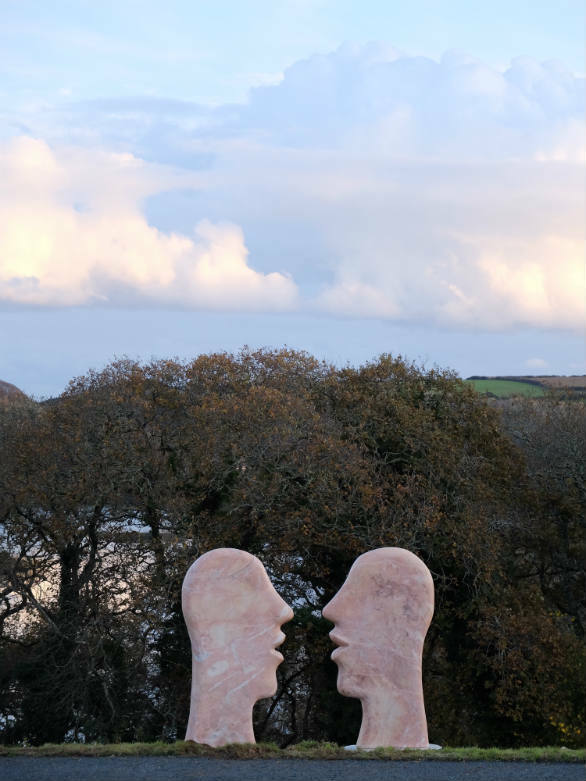 A pair of Portuguese marble heads looks absolutely stunning installed at a client’s gardens overlooking the estuary in St Mawes, Cornwall. This entry was posted in news on November 27, 2017 by Louise Shorr. 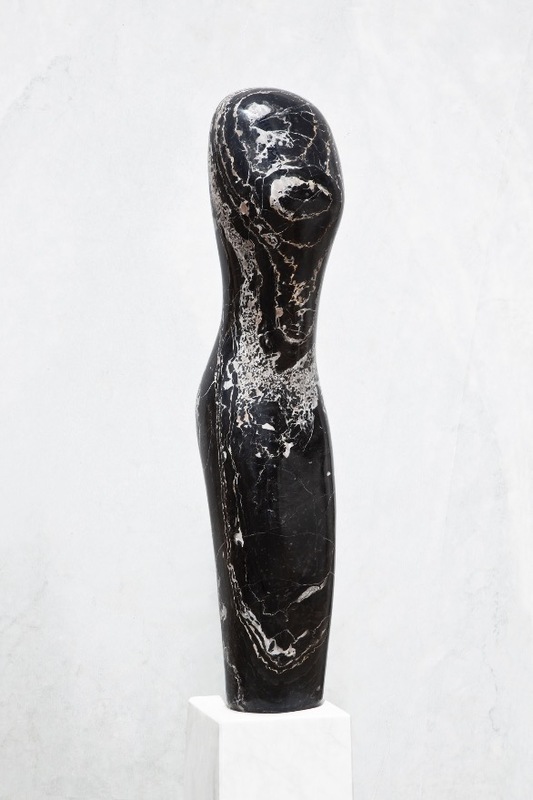 ‘Portuguese Senator’ will be auctioned as part of Phillips’ New Now sale taking place on 7 December 2017 at 30 Berkeley Square, London. 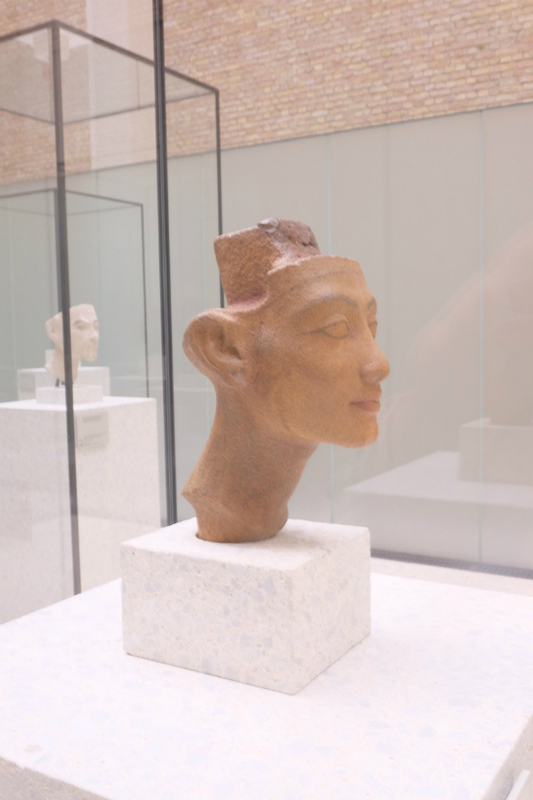 Viewing takes place 1—7 December, Monday to Friday, 10am—6pm, Sunday 12pm—6pm. This entry was posted in news on November 13, 2017 by Louise Shorr. This entry was posted in news on September 28, 2017 by Louise Shorr. 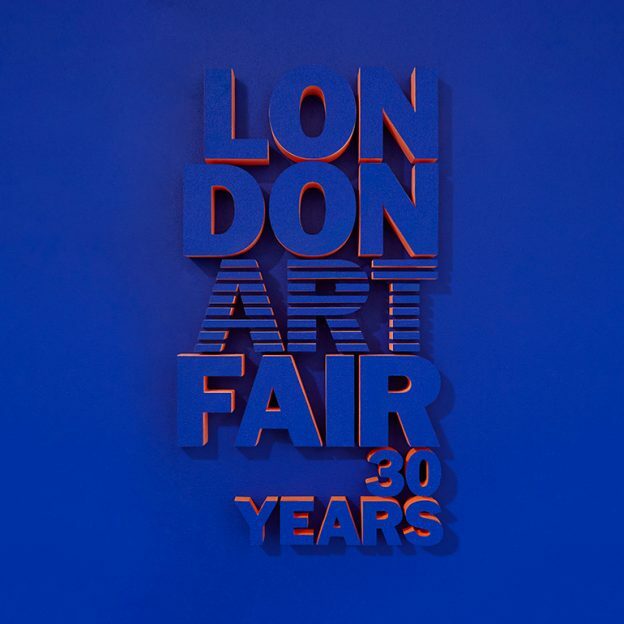 1–22 October 2017, with the Preview on Saturday 30th September. 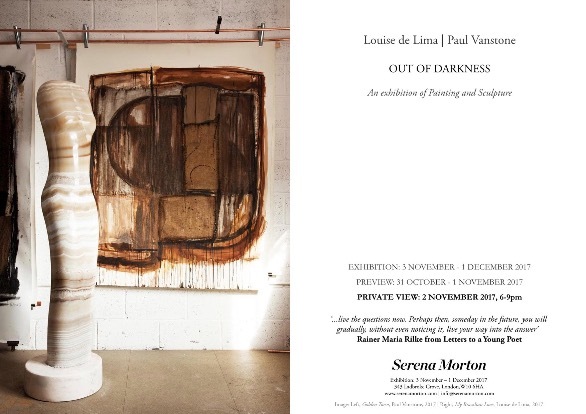 Out of Darkness, an exhibition of Painting and Sculpture by Louise de Lima and Paul Vanstone, at Serena Morton, will be from 3 November–1 December 2017, with the private view on Thursday 2nd November. 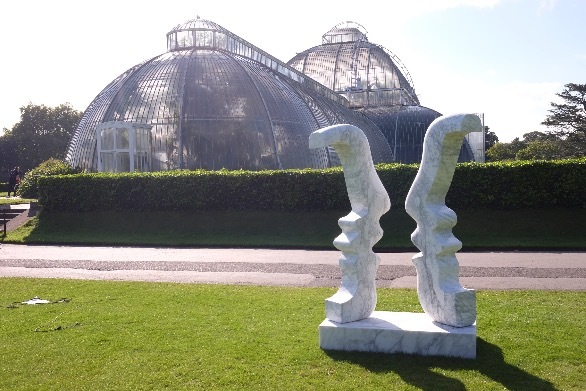 More beautiful photographs of works exhibited at Sculpt at Kew. 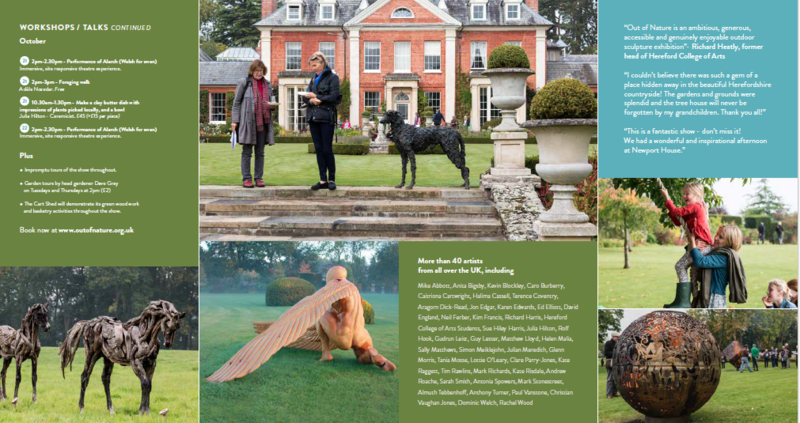 We have a limited number of invitations left for the exhibition, so please do get in contact if you would like to come. Above photograph courtesy of Paul Bunnage, 2017. 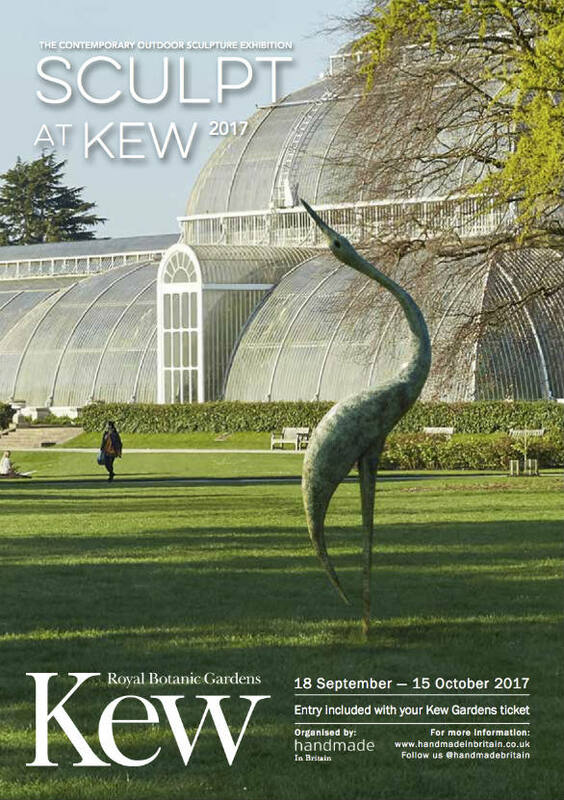 We are installing at the Royal Botanical Gardens, Kew this week for their ‘Sculpt at Kew‘ exhibition opening on 18th September until 15th October 2017, with the private view on Thursday 19th September. 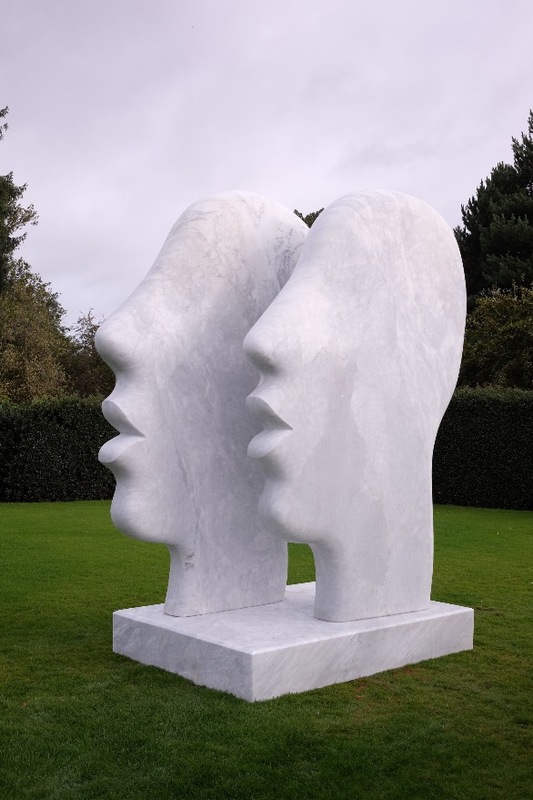 We will be exhibiting three large ‘Head’ works, in Carrera and Portuguese marble. This entry was posted in news on September 11, 2017 by Louise Shorr. 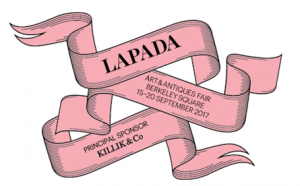 Paul will be exhibiting with The Linda Blackstone Gallery at stand B11 at LAPADA Art & Antiques Fair, from 15th to 20th September 2017, with the private view on Thursday 14th September. 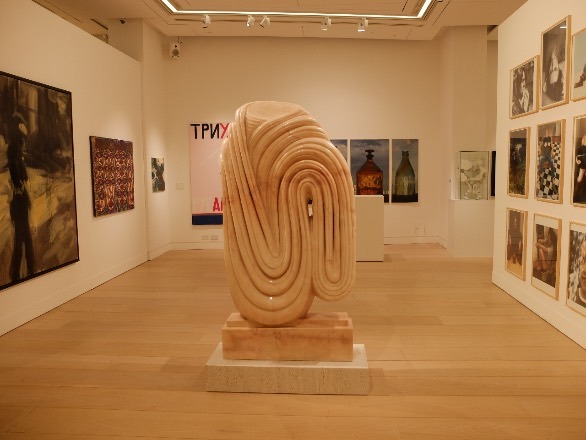 The Summer Contemporary 2017 Exhibition at Alon Zakaim Fine Art will be closing at the end of September. 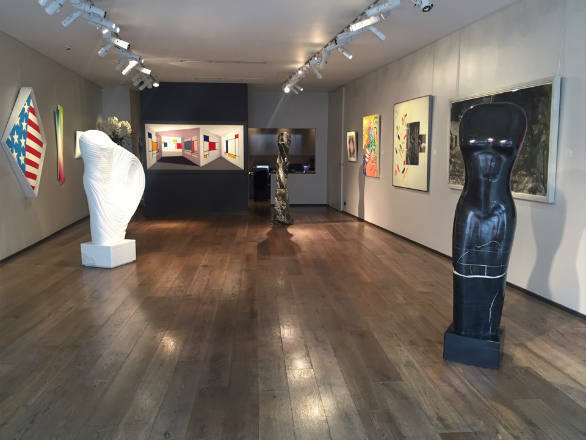 Three torsos by Paul can seen sat amongst beautiful work by both Contemporary and Modern Twentieth Century Masters. This entry was posted in news on September 7, 2017 by Louise Shorr. 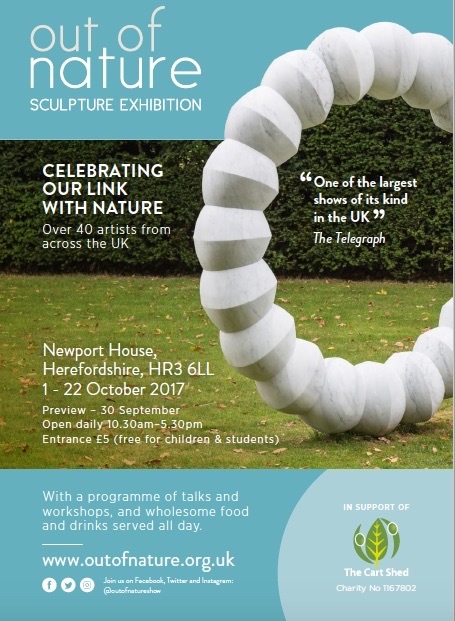 Paul’s work can be seen at Sculpt at Kew, opening at the Kew Royal Botanic Gardens, London from 18th September – 15th October 2017. This entry was posted in news on August 24, 2017 by Louise Shorr. 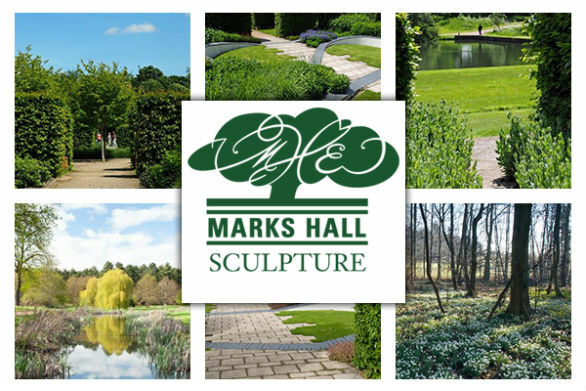 Last chance to see Paul’s work at Marks Hall Gardens & Arboretum, Coggeshall, Essex. 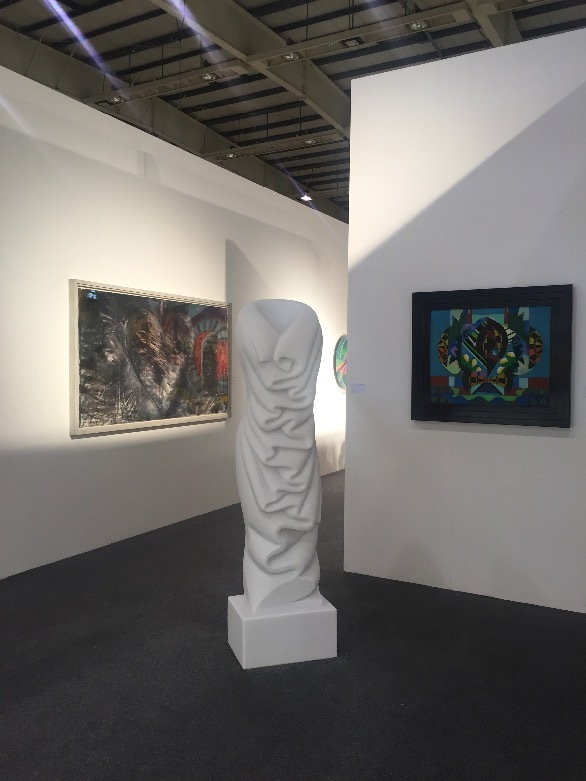 The exhibition closes on 10th September 2017. 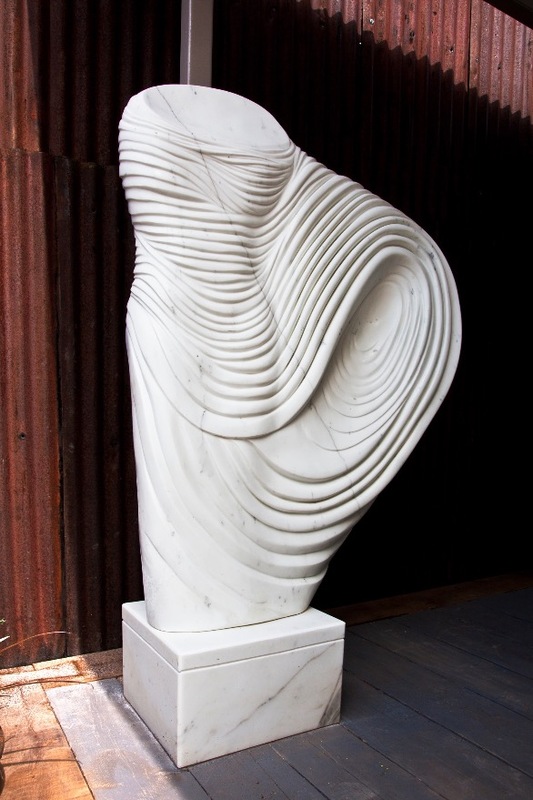 New work included in the Summer Exhibition at Alon Zakaim Fine Art, 5-7 Dover Street, London, W1S 4LD. This entry was posted in news on July 31, 2017 by Louise Shorr. 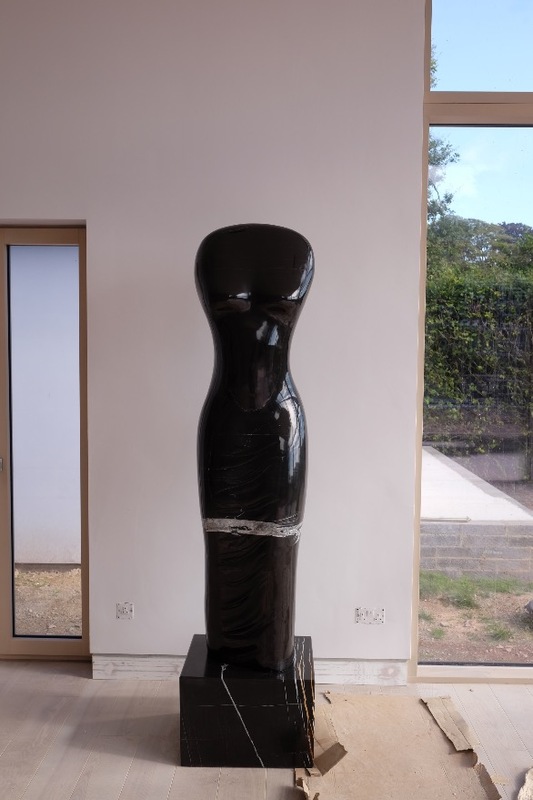 New Moroccan black marble sculpture installed at a client’s beautiful house overlooking The River Dart. This entry was posted in news on July 13, 2017 by Louise Shorr. 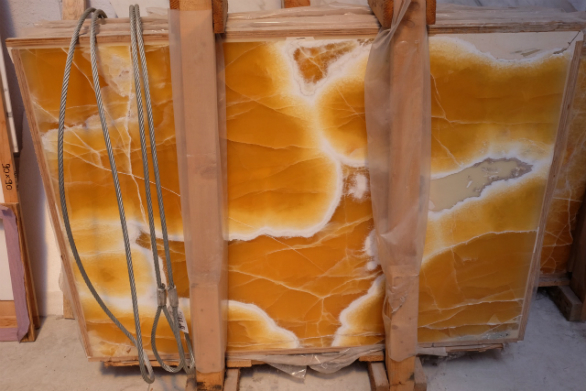 Out sourcing materials for some exciting new projects, this beautiful stone jumped out. 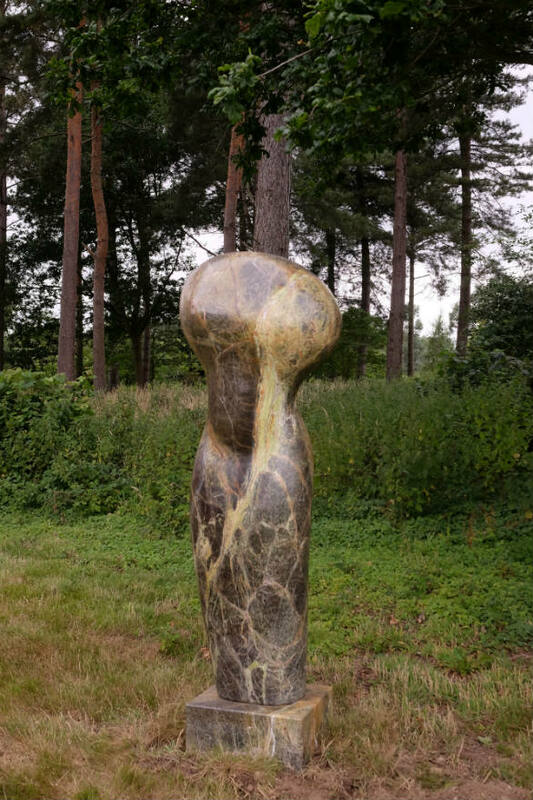 ‘Egyptian Torso’ recently installed in a very beautiful, 18th Century house, just outside of Berlin. 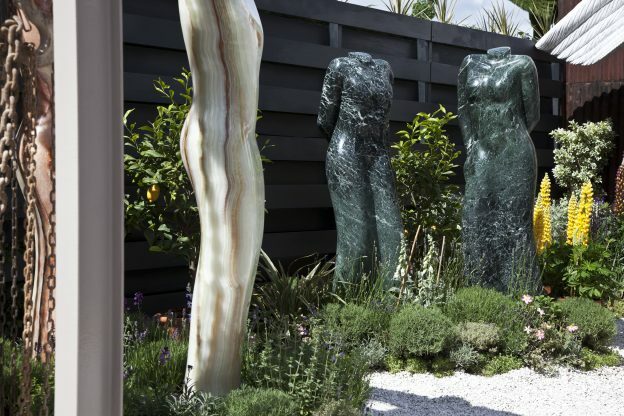 We had a very successful show at Chelsea this year, receiving a four star award for our stand. 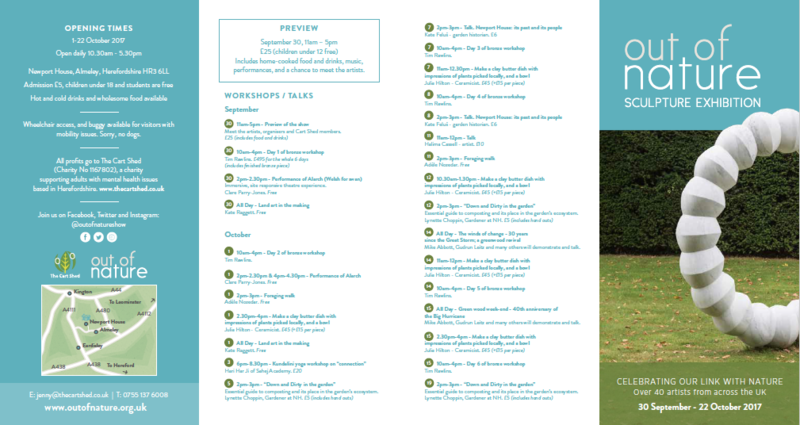 It was great to meet existing and new clients. 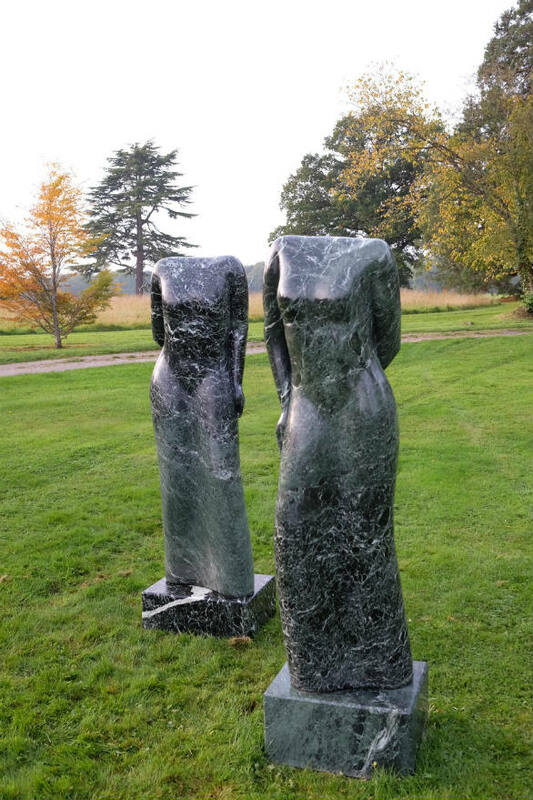 Sculptures were sold to some great collections and we’re looking forward to some exciting new projects. This entry was posted in news on June 8, 2017 by Louise Shorr.